It’s true that baby animals are cuter than their adult versions. They are so tiny and cute that you can’t help but adore them. Have you ever seen a puppy or a kitten that you didn’t want to cuddle with? Cuteness isn’t limited to only domestic critters. Farm animal babies are equally sweet, and the following video is proof. 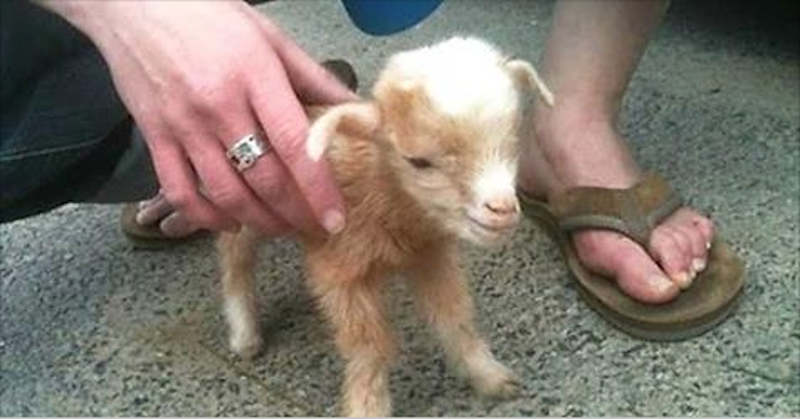 This video shows a compilation of baby goats and their hysterical actions. Goats are well known for their love of climbing atop higher surfaces. It’s incredible how they maintain their balance even on the top on the steepest cliffs. These baby goats still have a long way to go, but this is not such a bad start either! What did you think about these cuties? SHARE your thoughts below!